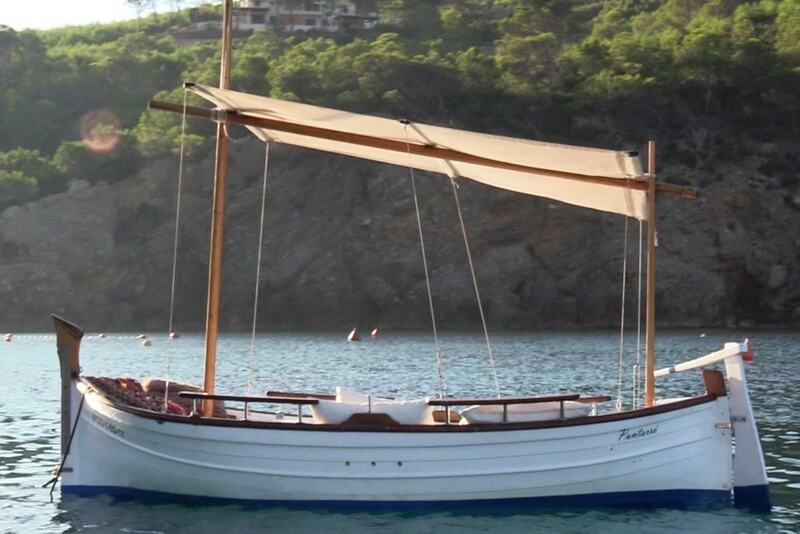 Rent a traditional Spanish boat and experience Ibiza like a local creating your own adventure. Sun cover, Stereo system, GPS, icebox, cushions, anchor, snorkeling & safety gear. No sailing experience? We will teach you everything you need to know! Enjoying the exclusivity of renting your own boat on your holiday in Ibiza is without question an irresistible idea, and it has never been easier or safer! 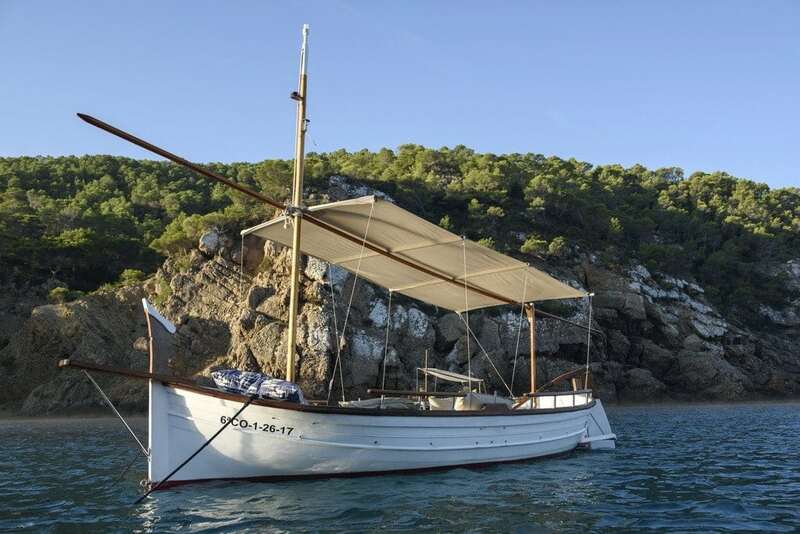 Bohemian Boat Charters enables you to rent a traditional Spanish Llaut and create your own personal adventure- enjoying a magical boating experience on the sun-kissed waters of Ibiza. Explore the coastline’s amazing rock formations, snorkel, or find your own slice of secluded beach. It’s entirely up to you! All the boats are of a size that can be handled by both beginners and experienced boaters with no license necessary. 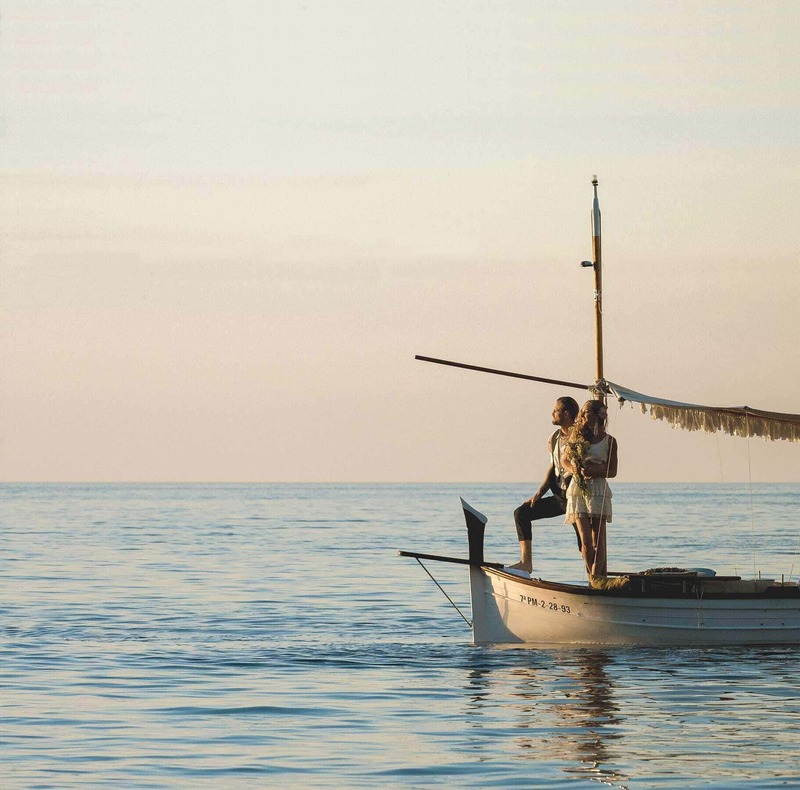 We invite you to explore one of the world’s most beautiful and unique coastlines.